Shopping for Pirates of the Caribbean Roleplay? Yo ho it's a pirates life for you with the Pirates of the Caribbean: Dead Men Tell No Tales Compass. Join Captain Jack Sparrow and set sail on his adventures in the Caribbean. The Pirates of the Caribbean: Dead Men Tell No Tales Compass is great for roleplay. 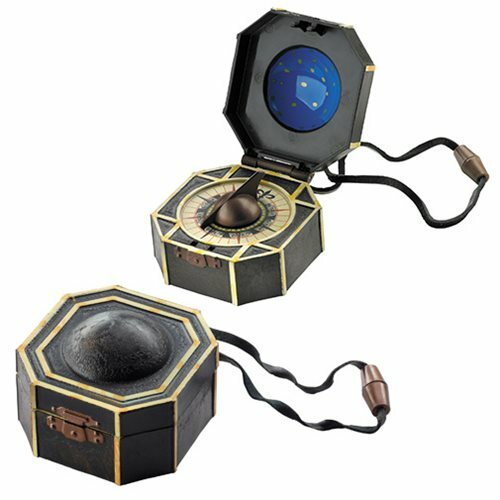 The compass is a must have for Disney and Pirates of the Caribbean movie fans. Ages 4 and up.